Hear What Our Customers Have To Say About Tufcot! Our company, Teknikprodukter, has been working for many years with Tufcot® and we have several success stories from using the material. We have applied the material in iron ore wagons up in northern Sweden, which tells a little bit about the kind of environments it could be used. 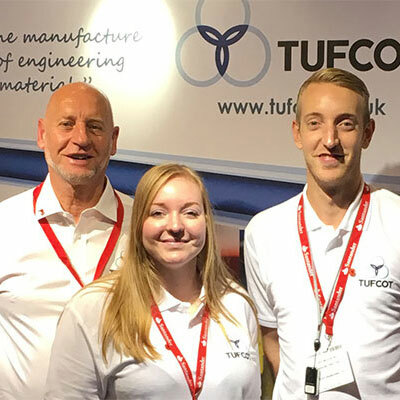 Tufcot® has also been mounted in cold rolling mills and replaced several metal applications. Our business area, Scandinavian Friction, will now focus more on the energy and marine segments. We have had great experience replacing traditional bushings and bearings in these kind of environments. We are looking forward to continue our Preferred Partnership with Tufcot Engineering Ltd and to develop our business together. 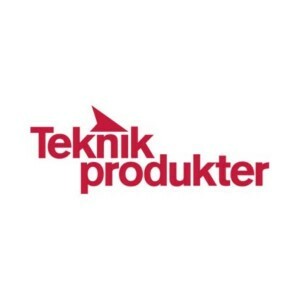 Teknikprodukter is our preferred partner in Sweden and Norway, we are proud to have worked with them for many years. As a key customer we are happy to inform you that Tufcot introduction in this country has been welcomed and making inroads. We are enthused to know from you various applications in several sectors and with our present background in this country we are confident of applying Tufcot as a most acceptable tech-product in various sectors and therefore we are proceeding with our promotion programme. Your support will prove the merit of this situation and we are confident to market this product. We have extended our activities throughout India and it will take a long period to make the product acceptable in this vast country. We are happy to proclaim that your product applications have been appreciated by one of our clients with regard to its technology superiority, pricing, delivery time and direct replacement of an existing material. 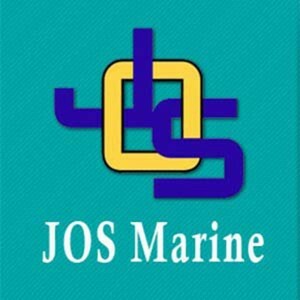 Mr. Sudarsan, Jos Marine Technical Services Pvt. Ltd.
Allseal in Cape Town South Africa have been dealing with Tufcot for a few years now. The advice and service is fantastic and when we have required items urgently from Tufcot, things happened very efficiently. We needed an item for a marine application earlier this year and from start of manufacture to us delivering the item in Cape Town it took 3 days! We have had great success in the sub sea and land mining industry. Certain areas of the food processing industry are enjoying more efficient and longer life from Tufcot in their plain bearing applications. The pricing of Tufcot is very competitive when compared with bronze or brass bushes and furthermore, because it does not need lubrication, the contamination and pollution risks are substantially reduced. Hystat have enjoyed a long and successful trading history with Tufcot which expands over 20 years. We have always found that Tufcot’s material quality and hard wearing compounds fits superbly within Hystat systems engineered products. I have been employed at Hystat 8 years, and ive never heard of any Tufcot failure. 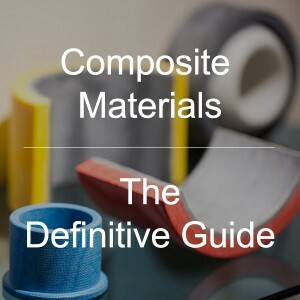 There are other materials out there on the market but none with the quality and pricing. We have a great relationship with Tufcot so long may it continue. Our material was delivered the morning after ordering. I could not have asked for, or received, a more attentive service.